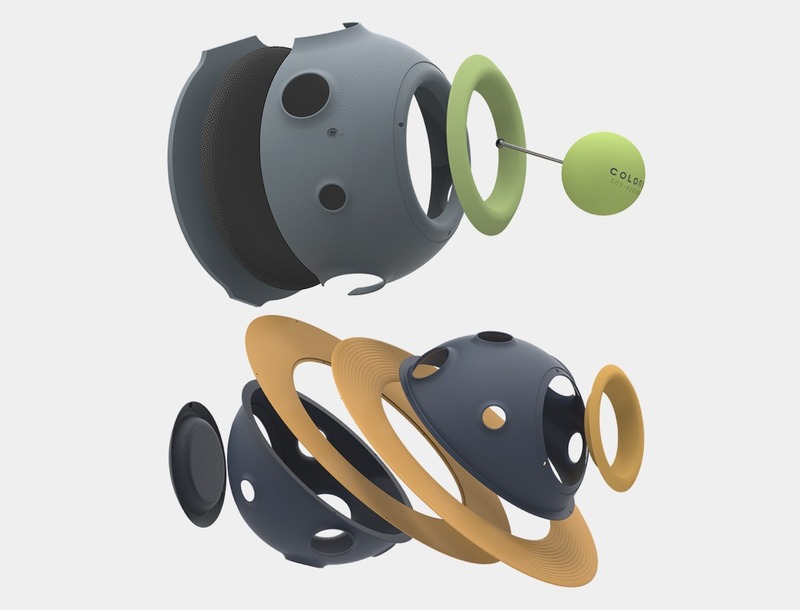 Now this is a purely personal opinion so don’t @ me, but when I think of a good smart-light or a good smart-speaker, I’m thinking of a product that’s ingenious and creative, not internet-connected. I personally think Alexa-enabled speakers are great, but they’re not something I’d own. I don’t need myself a speaker or a camera in my house that spies on every single thing I do or say in the interest of ‘internet connectivity’ and convenience. I’m saying, if I want to play a song, I’ll play a song. If I want to switch my lights on, I’ll use a switch, not run my voice commands through an off-shore server. So what’s my definition of a smart-speaker then, you ask? Oh, just a speaker that’s more useful than most, but doesn’t keep detailed logs of all my conversations. Or a smart-light is a light that does much more than light up, but also doesn’t spy on me. The Dal light is that kind of smart. 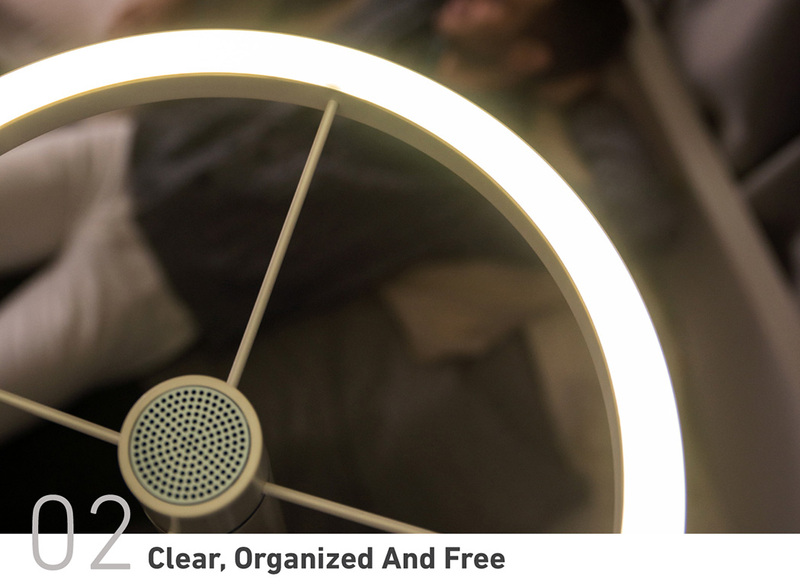 It’s smart to look at, it’s a great light, and it’s also a speaker. 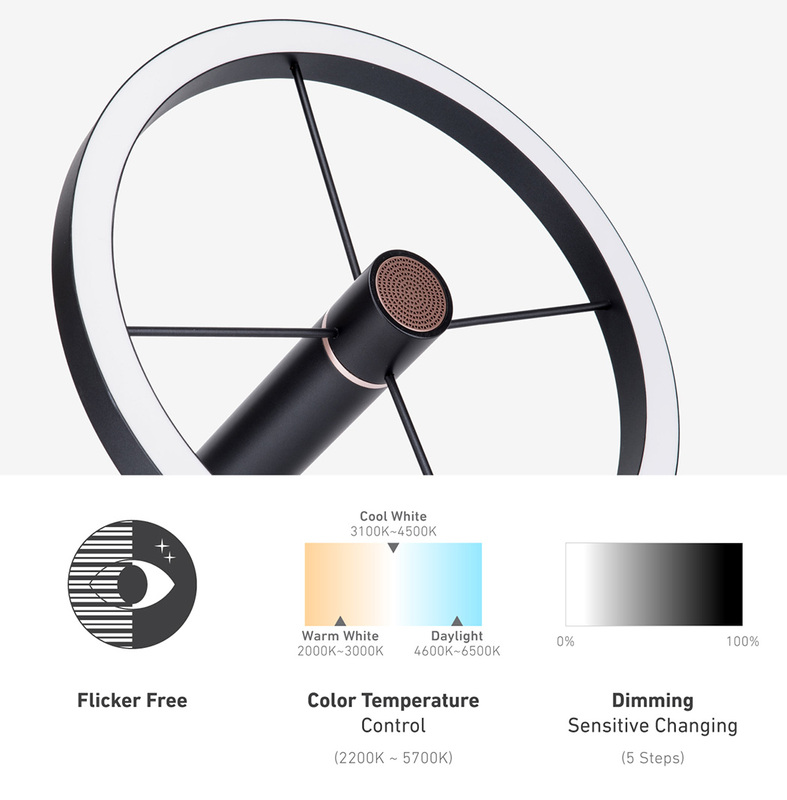 Designed in a way to give you the best of both worlds (I mean best because it’s a dapper ring-light and a pretty high-end audio playback device). Shaped like a large 15.7-inch wide ring, the Dal casts a beautiful ambient halo in the room. Designed in a way that can be suspended or even used as a floor lamp, the Dal’s dimmable ring light adds flair to spaces. 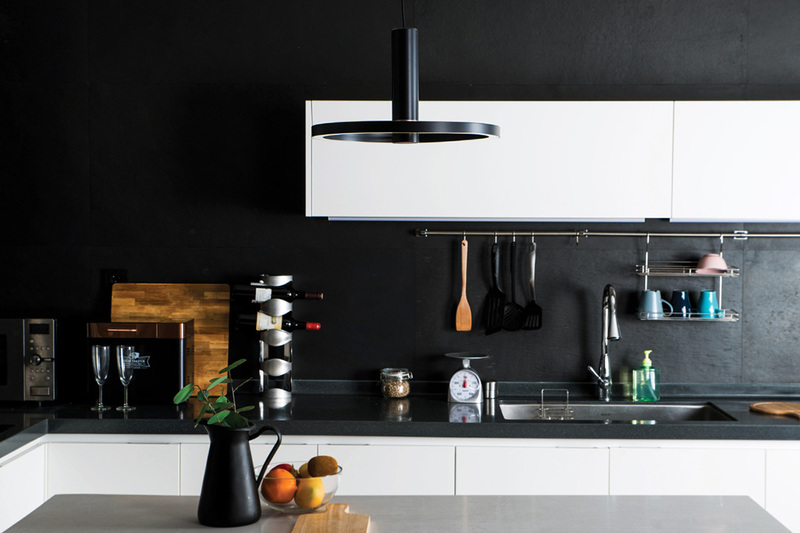 Its design is almost minimal-chandelier like, so it doesn’t need to be diffused or hidden behind a lampshade. The light physically looks great in most spaces. The ring-light also works great because it provides space for a high-end speaker to sit right in its center. 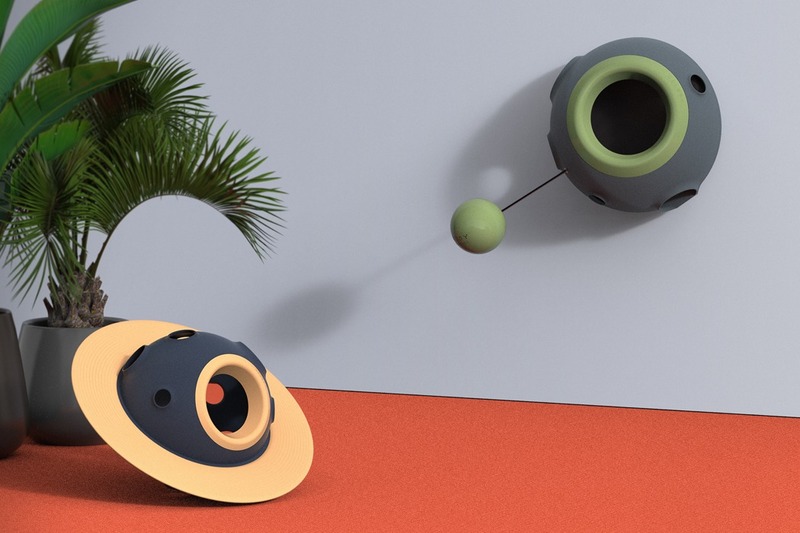 This 2.3-inch wide cylindrical column packs a 10W speaker with a passive radiator and also a ‘sound shower’ that basks the space in light waves and sound waves alike. 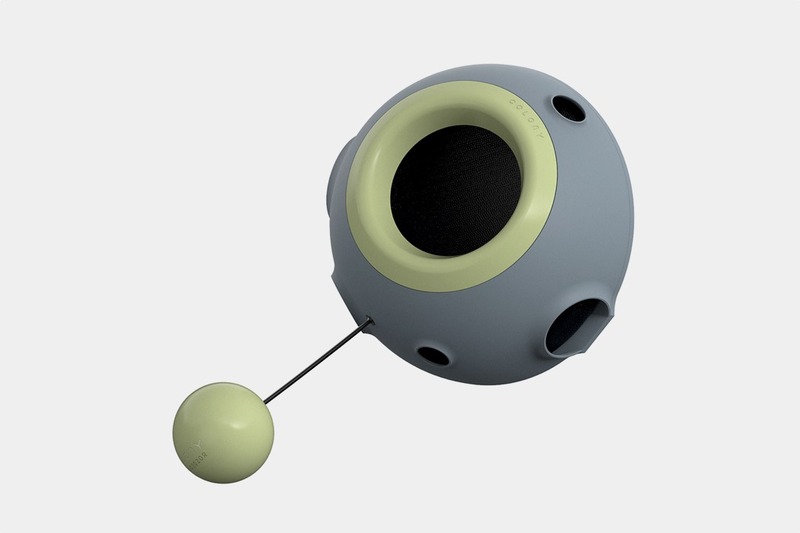 The Dal comes with a remote that controls the light as well as the speaker’s Bluetooth connection. 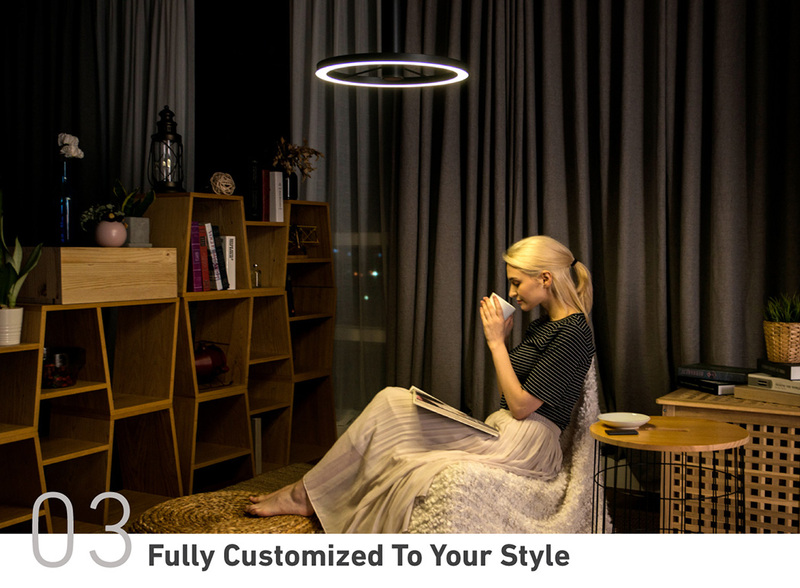 The halo-light comes with a dimmable setting and can even be temperature controlled to go from warm to cool white lighting. 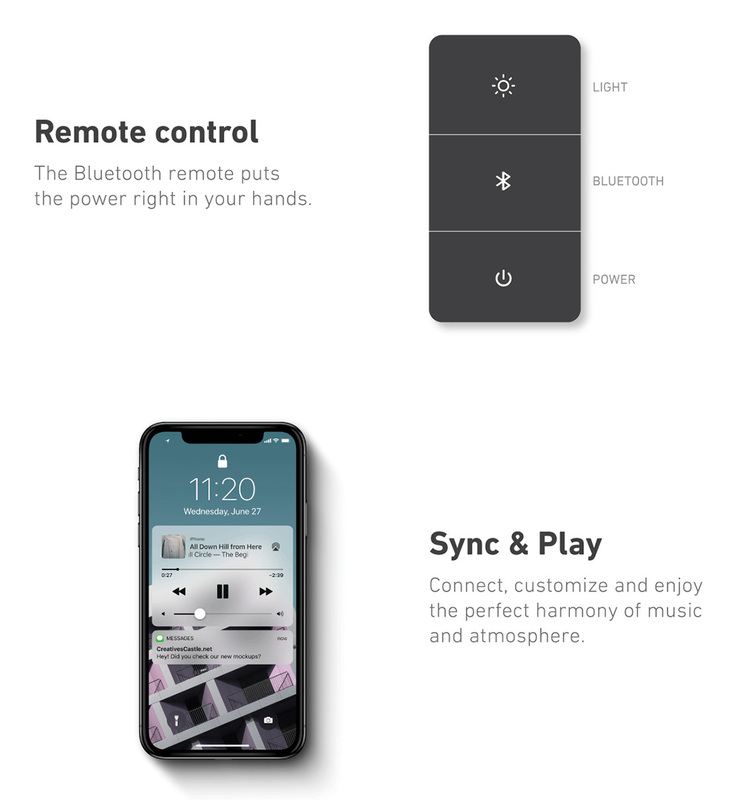 The centrally-located speaker connects to your playback device via Bluetooth, working as a high-end wireless speaker that plays music from your phone, iPad, or any other Bluetooth-enabled playback device. Designed to be placed anywhere in your house, the Dal can be placed either in a vertical floor-lamp setup, or be suspended from the ceiling. 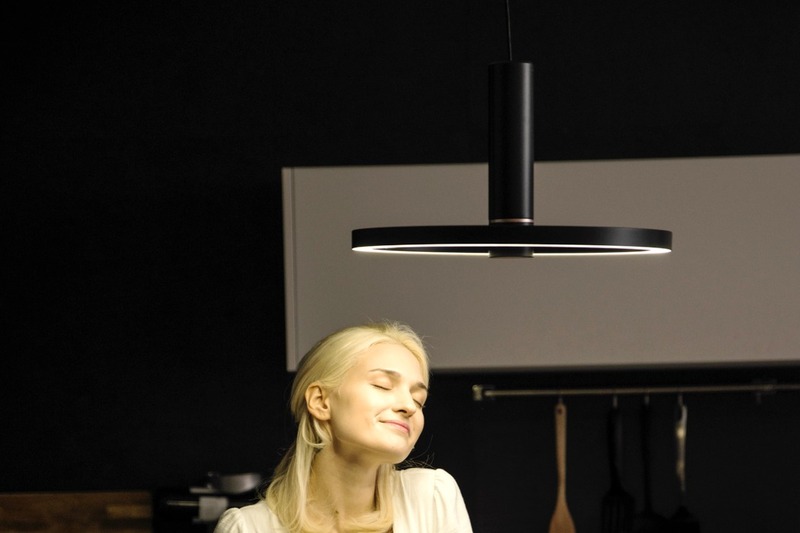 An ideal light for spaces that usually see a lot of activity or time spent, the Dal can be used in the kitchen, bedroom, or even in the living-room area, giving you not just a light, but also a speaker too. 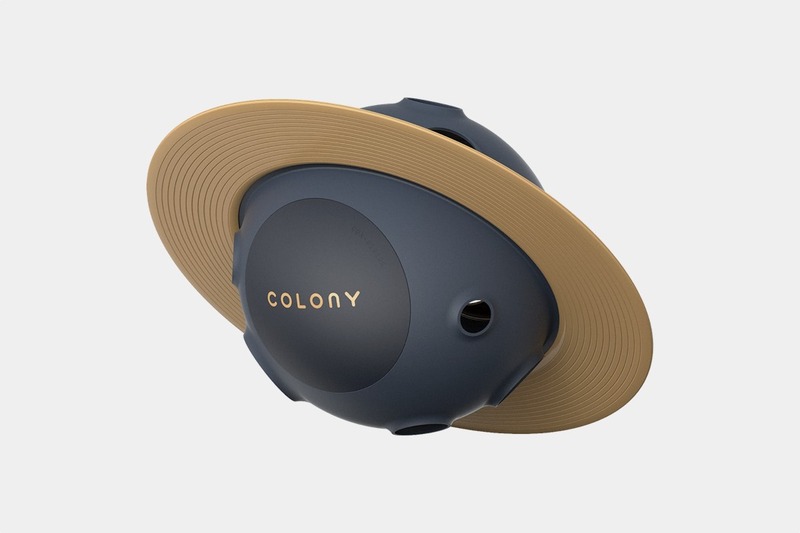 With a remote control and a Bluetooth audio playback connection, the Dal isn’t what the techies in Silicon Valley may term as ‘Smart’, but it looks great, is made to sound incredible, and transforms empty, silent rooms into well-lit, musical spaces. Click Here To Buy Now: $475 $999 (50% off). 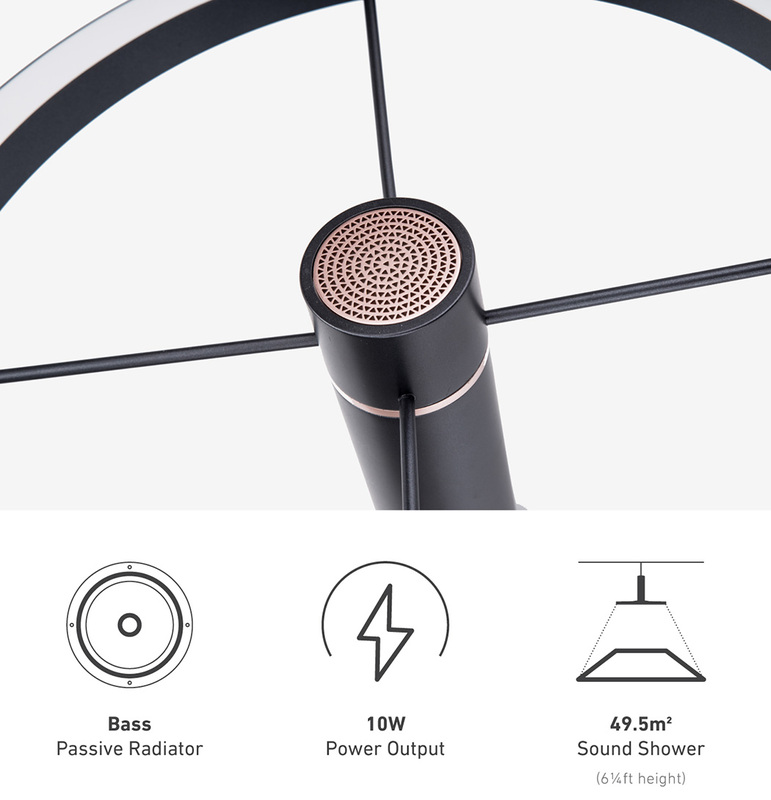 Merging sound with lights, Dal is the first “Sound Shower” that envelopes you in music and light, as a fully integrated home system and ‘showers’ you with bliss. 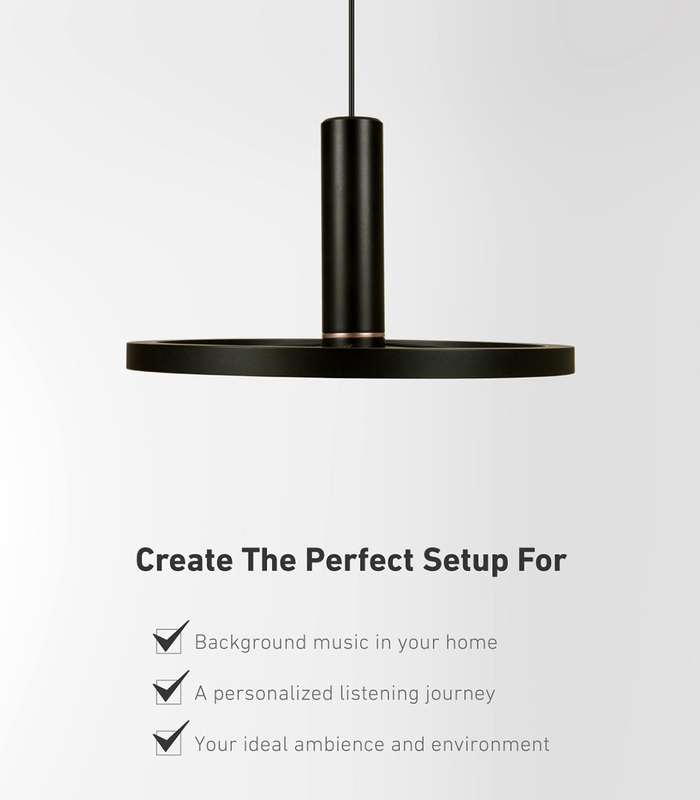 If you want to blend music and light within every aspect of your home life, then Dal is exactly what you need. You can harmonize music, lighting, and atmosphere. 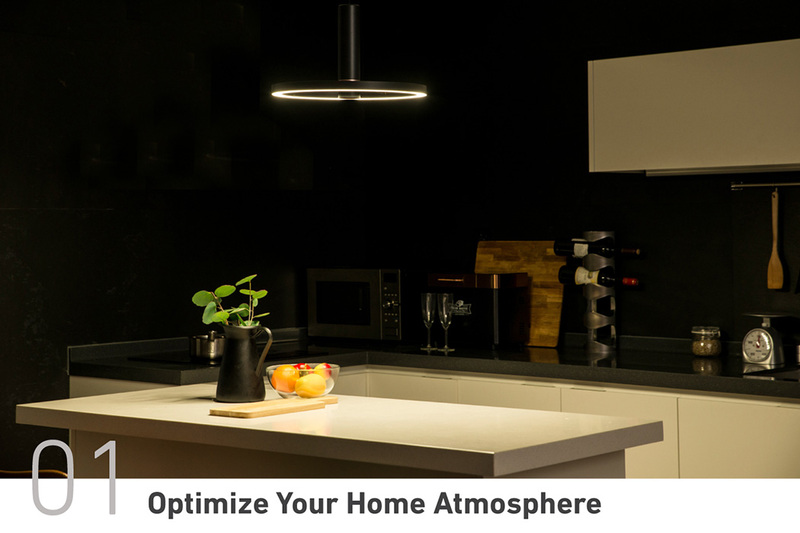 Featuring the perfect fusion between top class home lighting and acoustics. 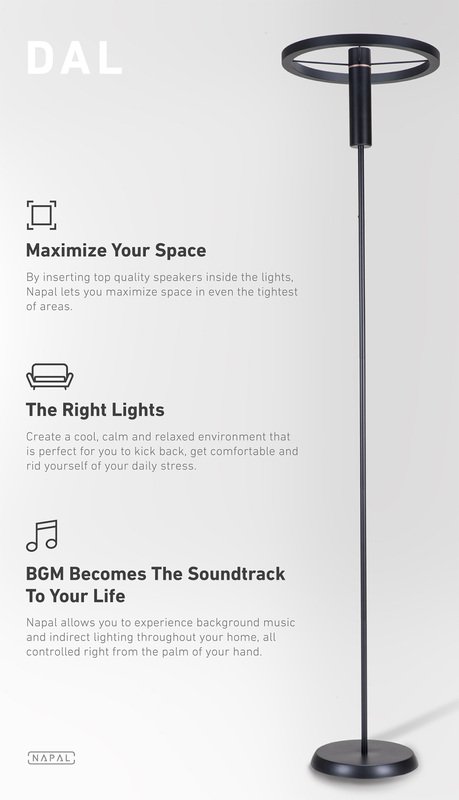 It allows you to incorporate Background Music (BGM; just like Original Sound Track in movies) into all elements of your life. A seamless, anodized aluminum unibody construction (just like Apple MacBook Pro) gives the Dal a refined finish that’s perfect for any room. Elegant simplicity. Just plug & play. 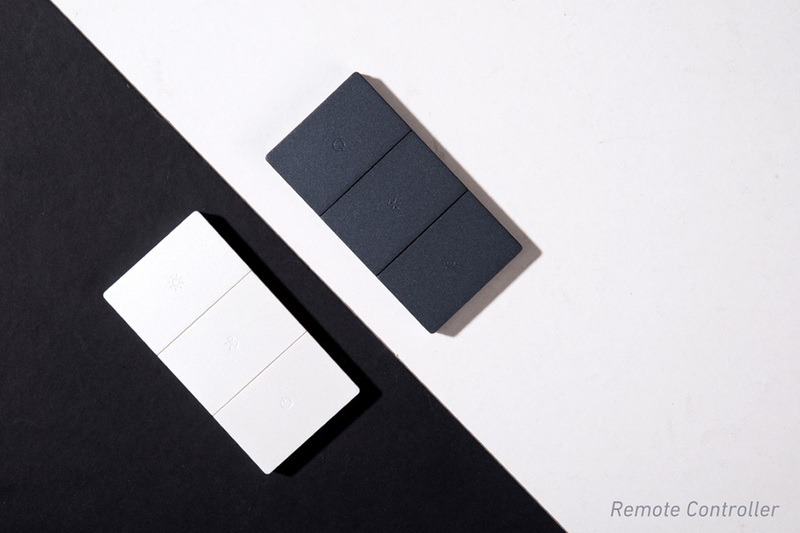 Grab a remote to turn on/off the lights, play, pause or skip tracks. Adjust your sights and sounds to your preference. Sync and Pairing control your Dal right from your mobile device. 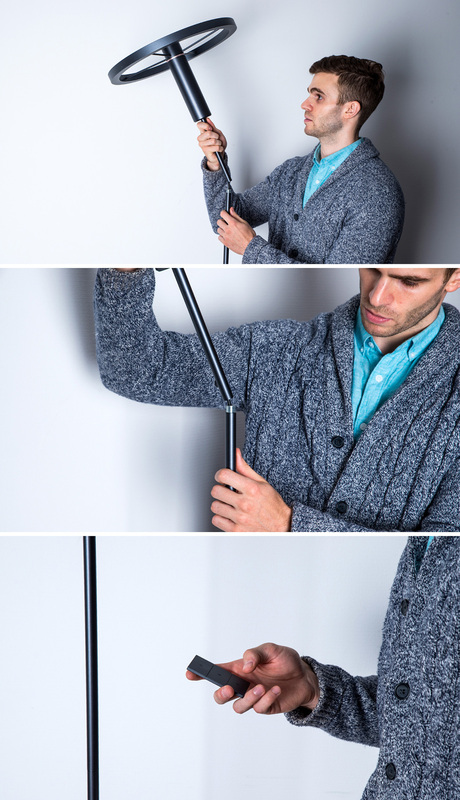 Magnetically attaches to its holder. 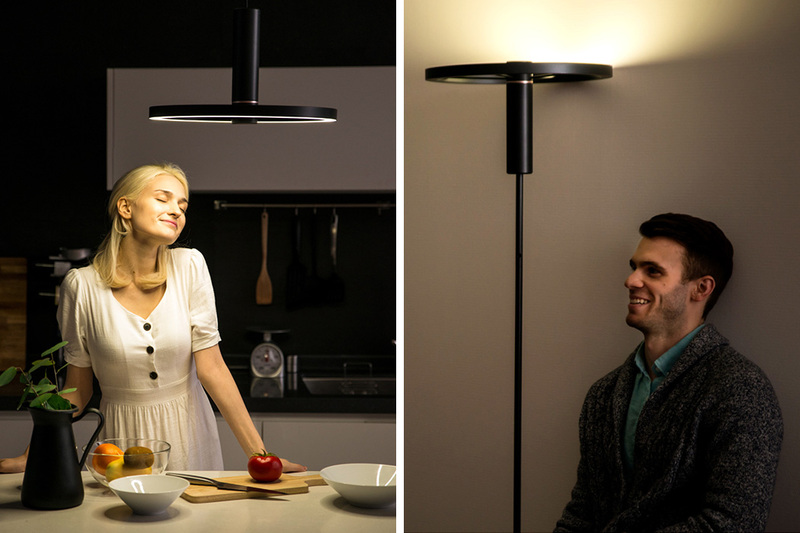 Designed to be placed anywhere in your house, the Dal can be placed either in a vertical floor-lamp setup, or be suspended from the ceiling. 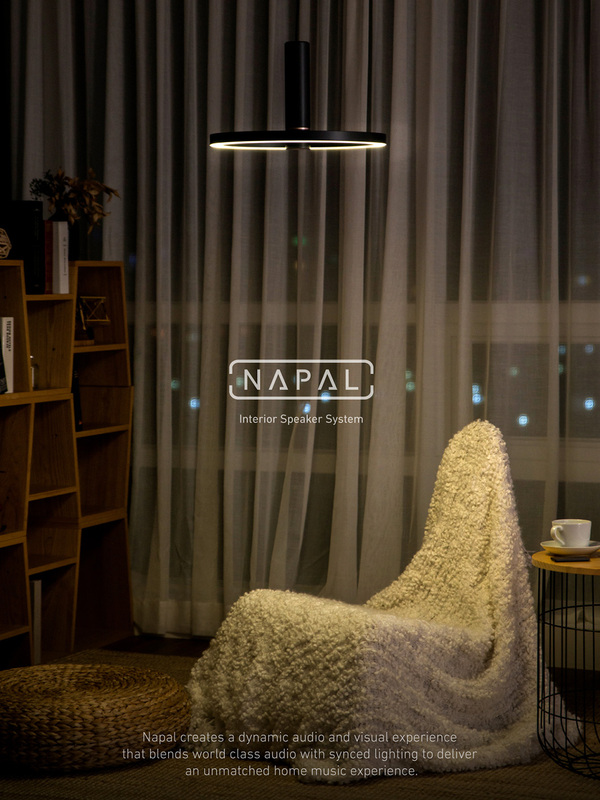 An ideal light for spaces that usually see a lot of activity or time spent, the Dal can be used in the kitchen, bedroom, or even in the living-room area, giving you not just a light, but also a speaker too. Click Here To Buy Now: $475 $999 (50% off). Early Bird Special For Limited Time. 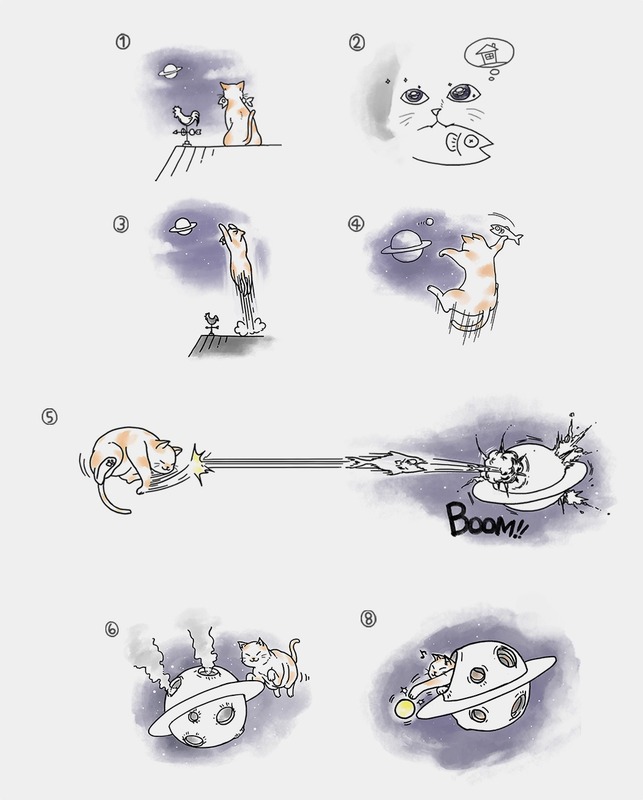 Our furry feline friends can be fascinating creatures, their curious nature and mischievous personalities lead them to investigate any crevice that they can find. 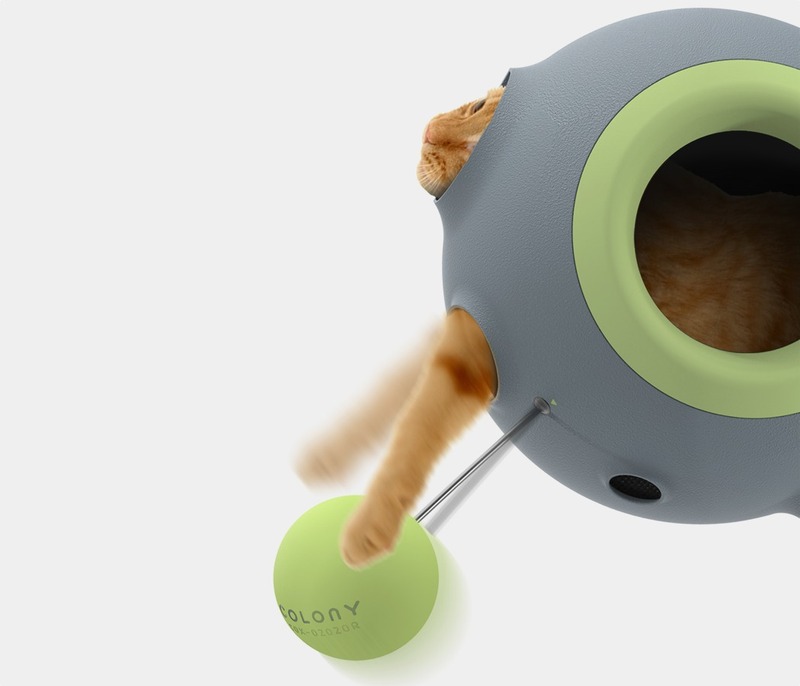 This out-of-this-world cat accessory accommodates for the cat’s curiosity whilst also bringing a personality of its own. 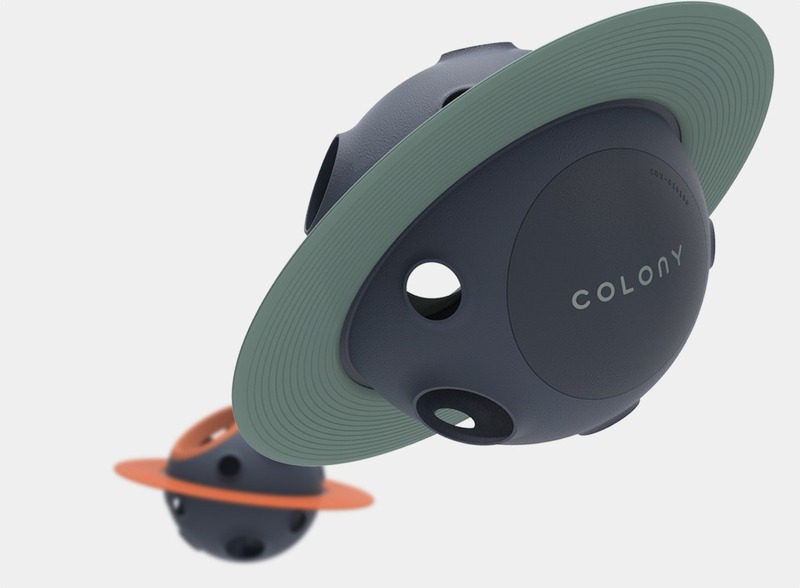 Colony is made up of two, visually interesting, products, that take on the form of planets! 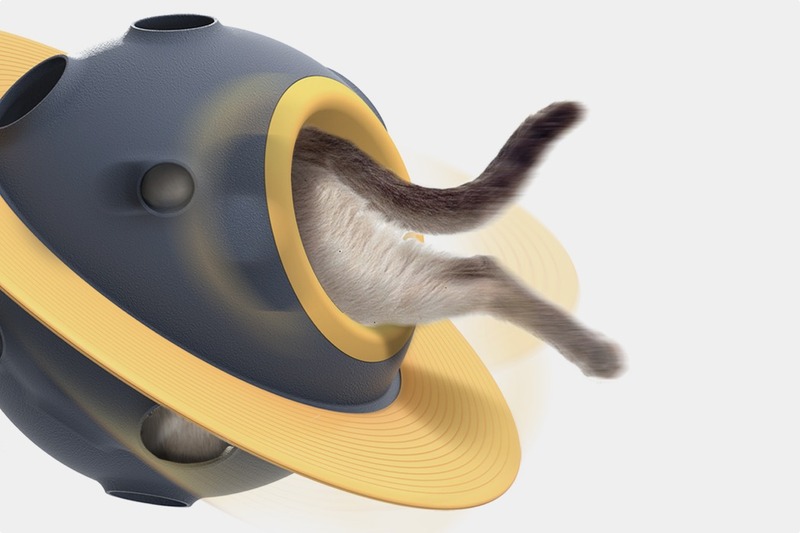 Planet COX – 01010R is a floor based cat home; the large center can comfortably hold most cats, whilst the over-sized ring helps keep the planet stable… even when the over-excited cat is inside! The second of the two planets is COX – 02020R, and this is the wall-mounted variant. 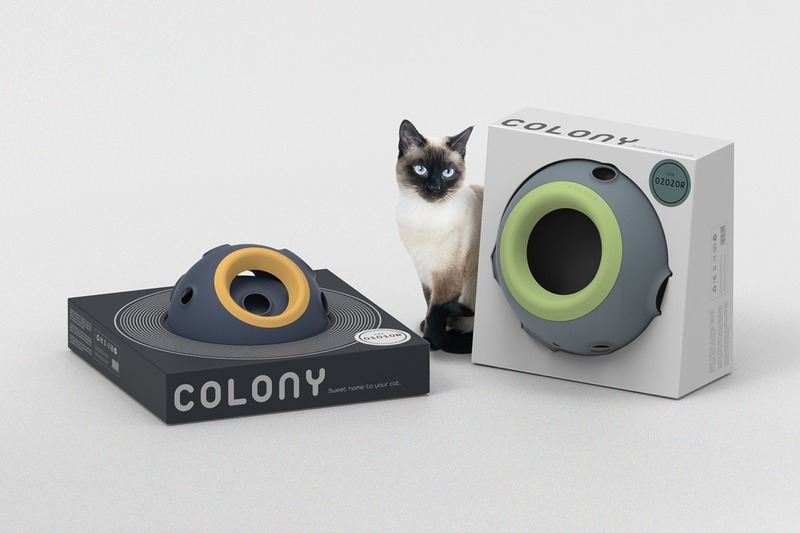 Cat’s love to challenge themselves (and their owner’s nerves) and attempt to reach high places, and that’s exactly what this cat home allows for; it adds a new dimension of fun to the home, and one which a cat will never tire of! 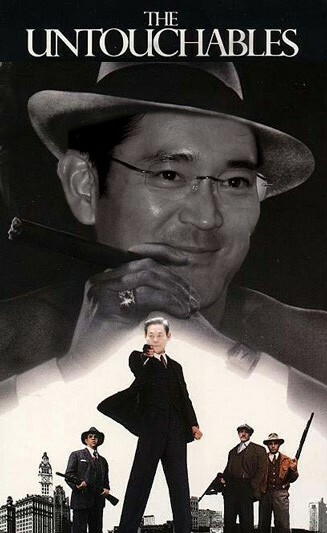 Though Samsung is ostensibly a public company, it has been run more like a fiefdom in terms of leadership, having been founded in 1938 by Lee Byung-chull who passed the reins on to current chairman Lee Kun-hee 25 years ago last week. Now, his 44-year-old son, Jay Y. Lee, has been appointed vice chairman, paving the way for another likely family succession to the top of the $195 billion Korean electronics giant. The scion is already the chief operating officer and president of Samsung and the new role will "build on his existing responsibilities and (let him) take a broader role in managing Samsung Electronics' business," according to the company. That may fly in the face of the Korea's political climate right now, according to Reuters, where the country's chaebol's are under pressure to reform amid an ever-widening wealth gap. Though Lee is reported to be lacking in the kind of business star-power that his father exudes, nowadays the job might require more of a keen legal mind than anything else.